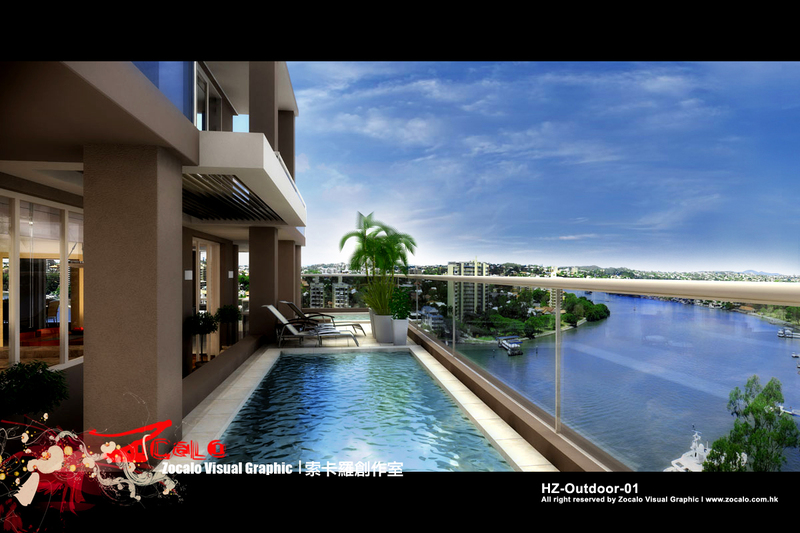 The world of real estate project marketing has changed significantly over the last decade, and combining this with the advances in 3D virtual reality, the internet and modern video production you have a complete shift in strategies. 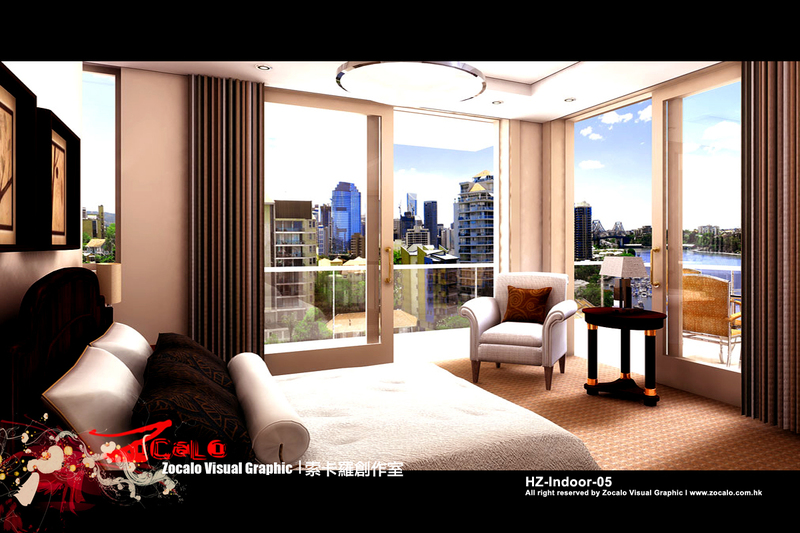 Zocalo Visual Graphic was born from these changes. 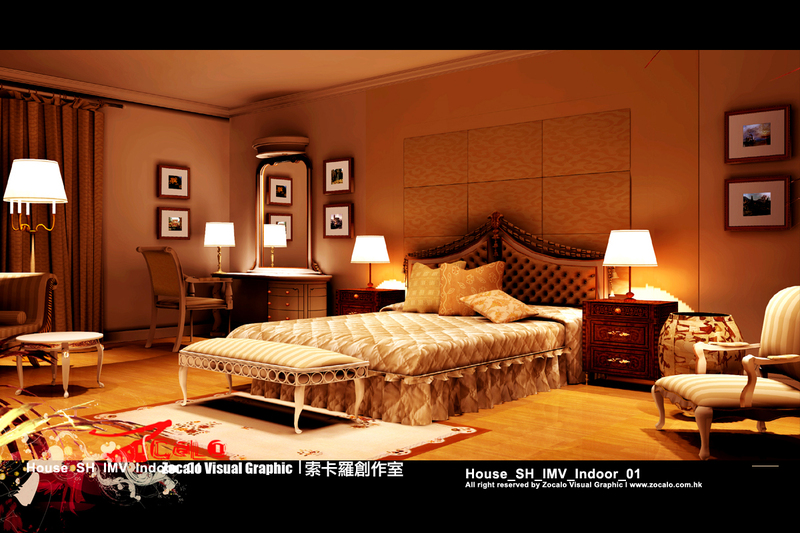 We pioneered 3D virtual reality and the resultant "warrior" ride took us to other forms of digital media. 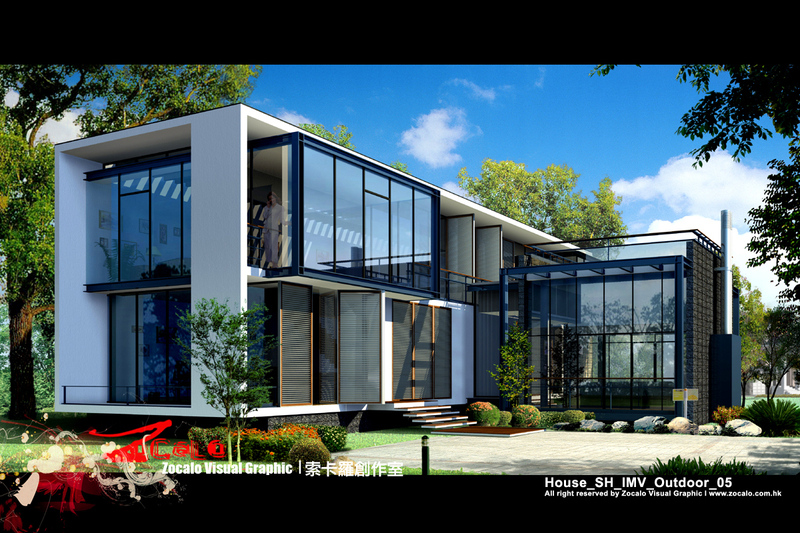 The architectural, property development and real estate marketplaces are now more adaptable, flexible and responsive with our complete range of digital visualization services. 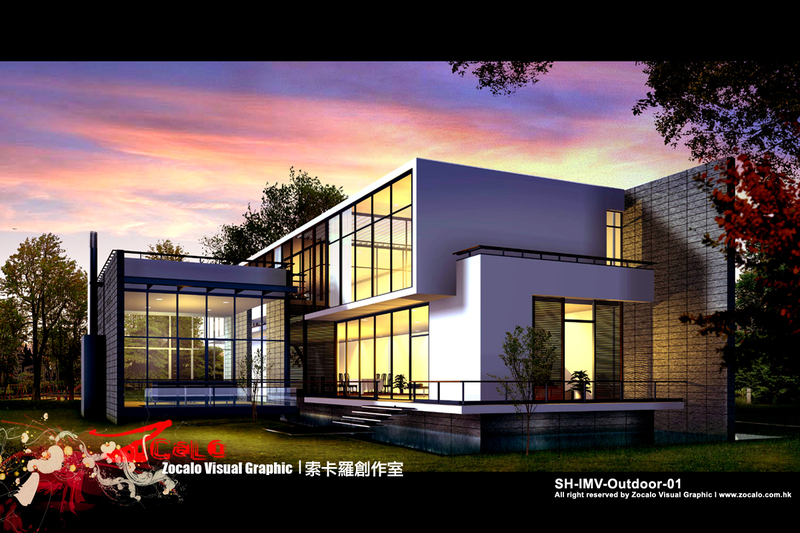 One of the worlds pioneers in 3D Architectural Renderings and visualization for design and new property developments, Zocalo Visual Graphic has been creating architectural renderings since 2002. 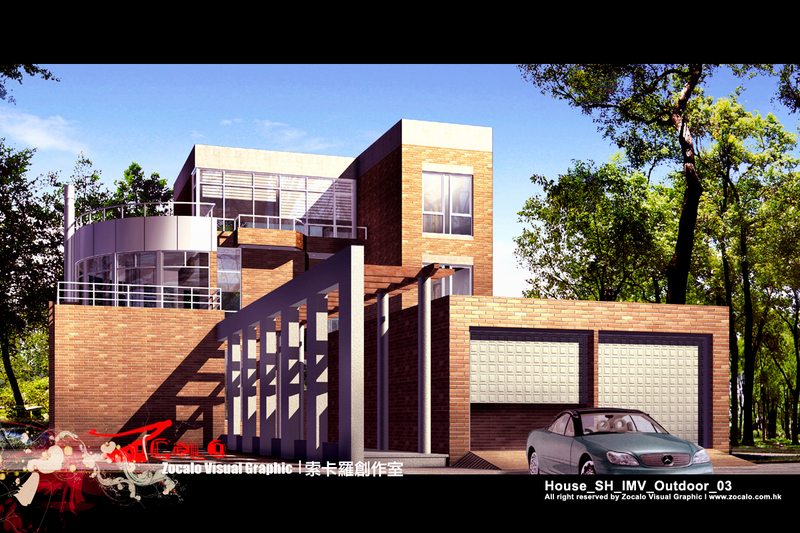 Engaged by Architects, Designers and Property Developers we are a high-quality studio with tight production timelines. 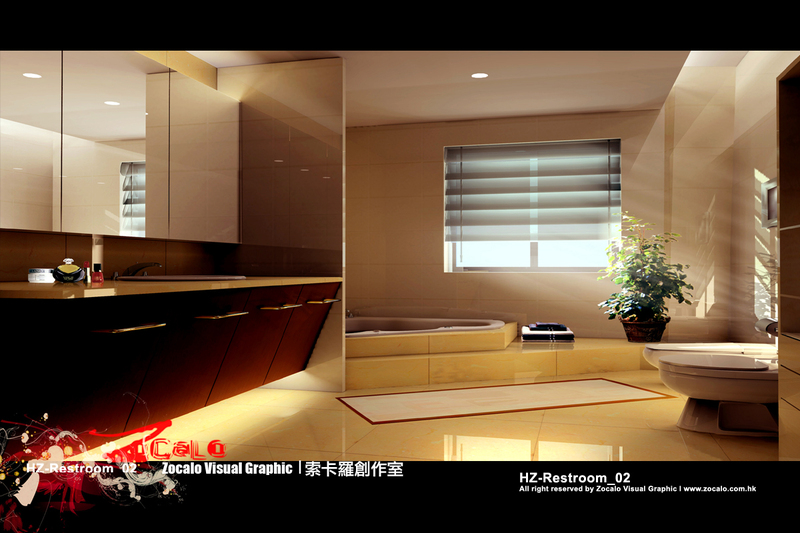 Zocalo Visual Graphic reaches around the globe including Denmark, Arabia China and Hong Kong. 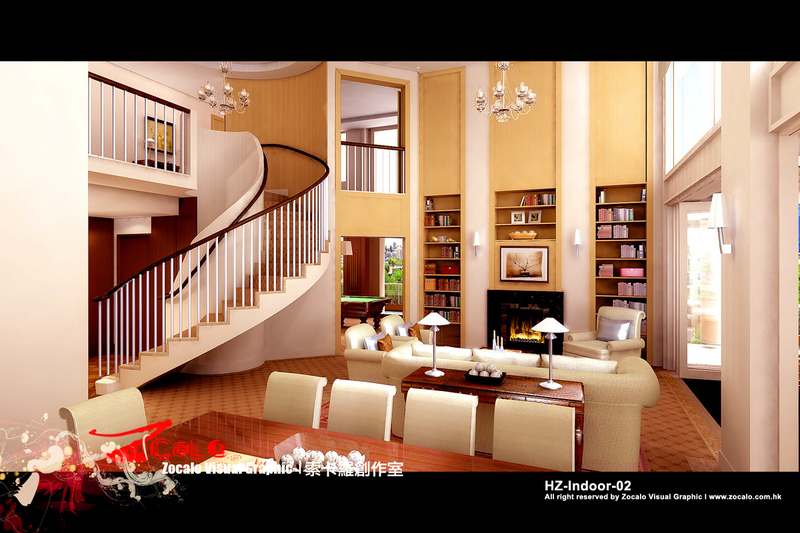 Our experience makes it easy for us to recreat varied styles, tastes and localities. 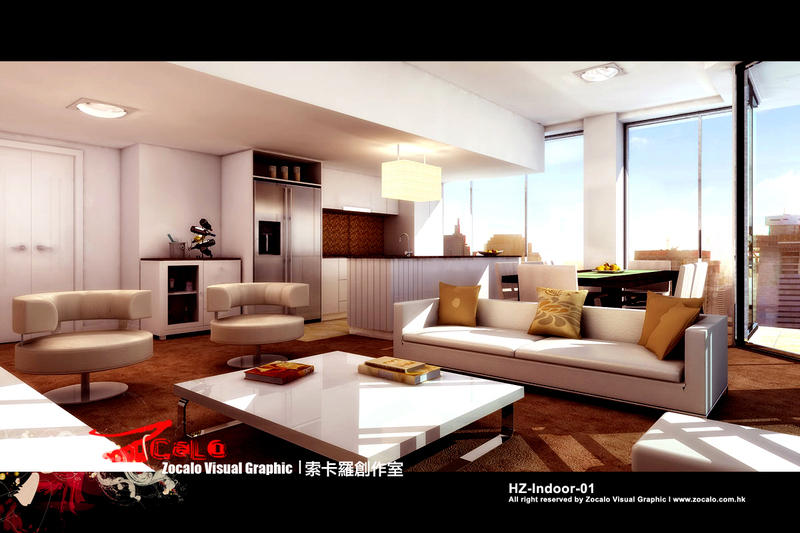 Interiors are still considered the hardest renderings to create, although the process has improved. This is not due to what is actually within the scene, but how it is lit. 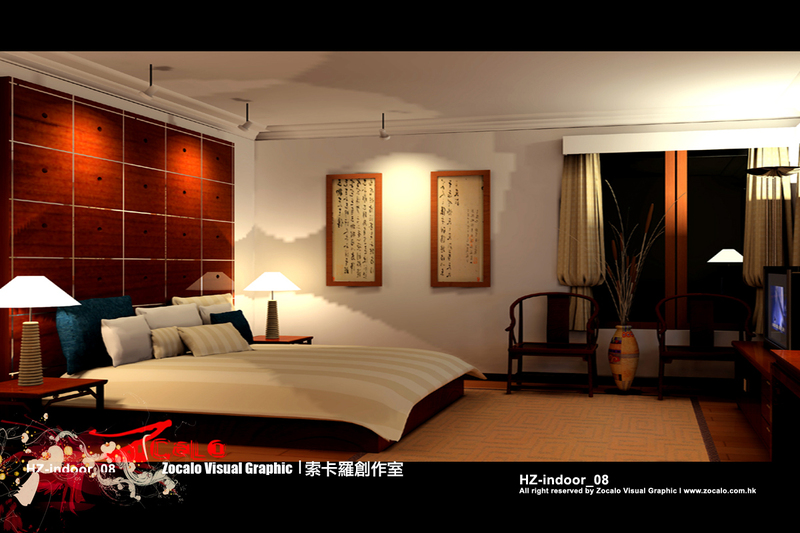 Lighting in interior architectural renderings is what makes or breaks the 3D scene. 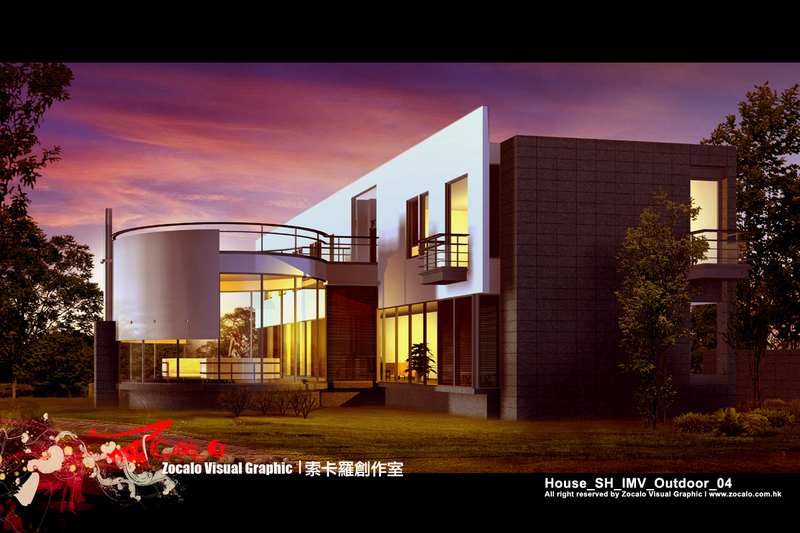 Exterior architectural renderings relate to projects including residential buildings, resorts, golf courses, gardens, pool areas, marinas and many other structures. 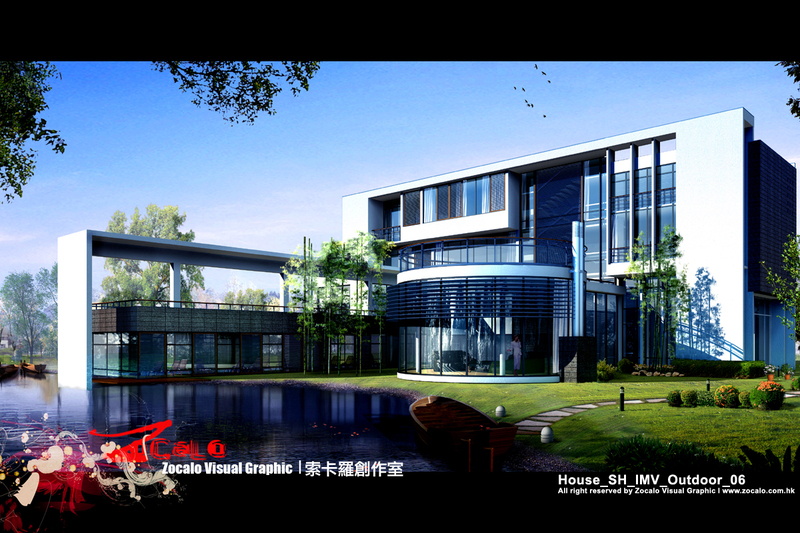 Photomontage renderings are most useful for exterior architectural scenes. 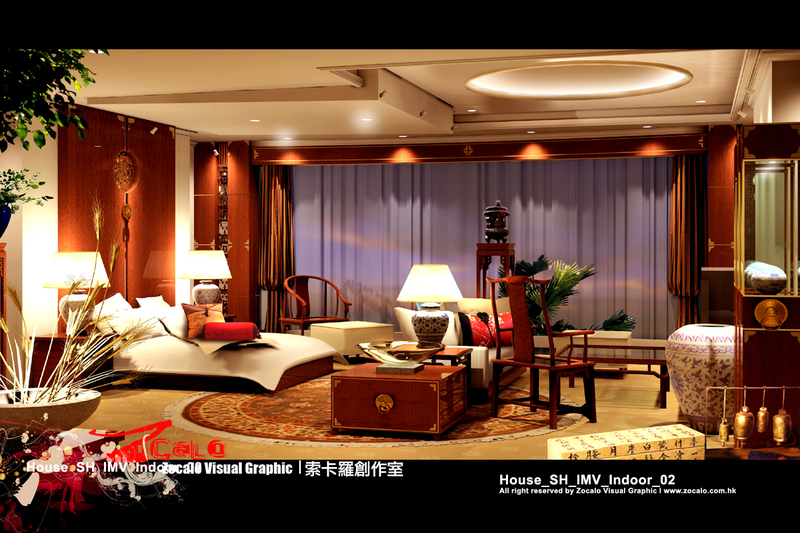 The process involves taking a photograph and then blending an exterior scene with it. 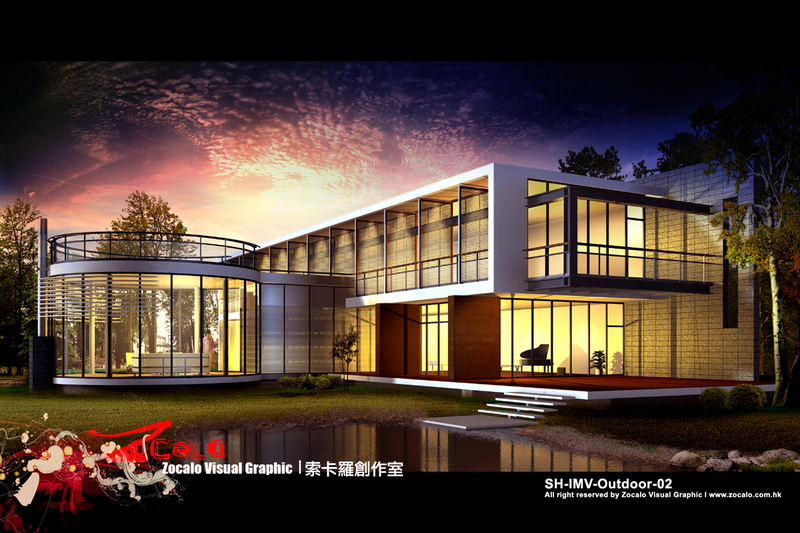 It requires two skills that are separate to 3D architectural rendering skills:- Photography and the ability to frame a non-existent scene. Imagination is the key to this.